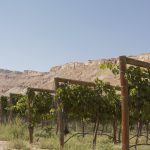 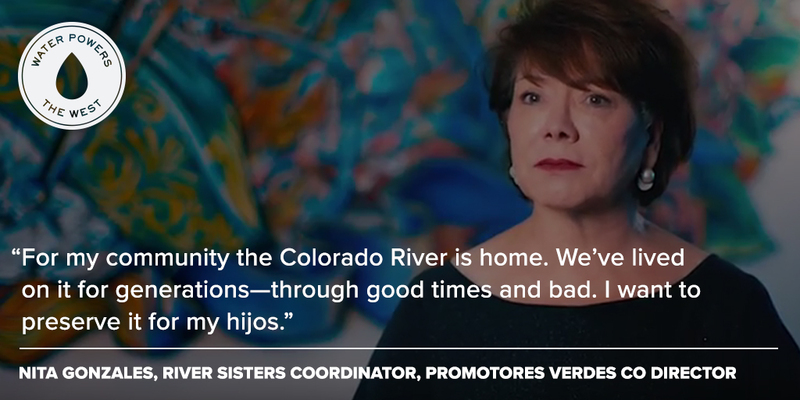 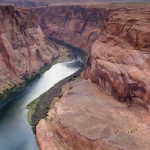 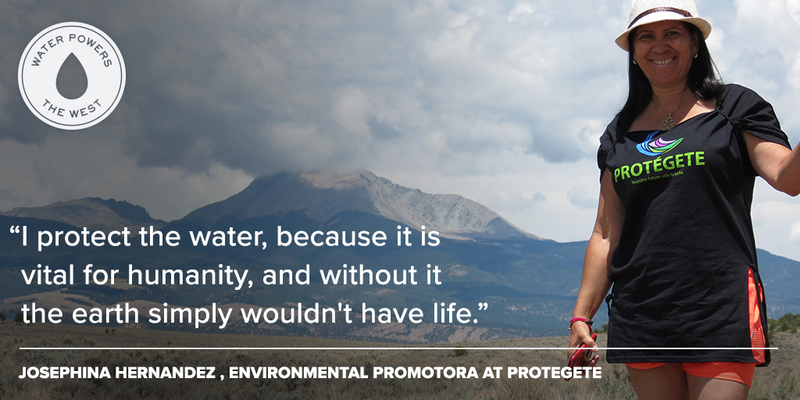 In honor of Colorado River Day on July 25, Water for Colorado has assembled stories about the importance of the Colorado River from across the Basin. 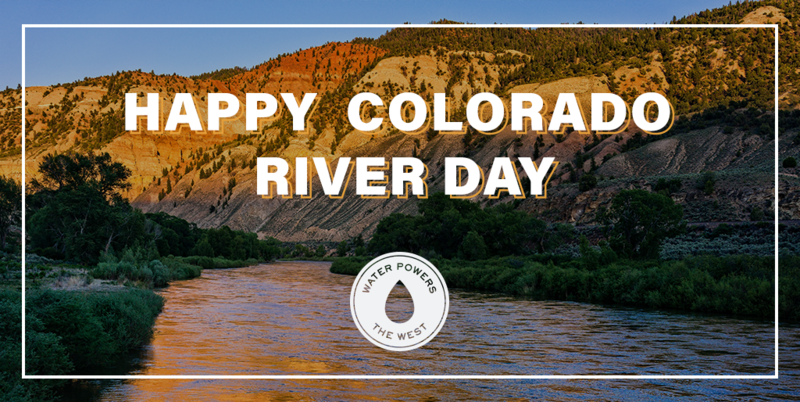 These short, unique tales highlight how the mighty Colorado powers all aspects of life in the West. 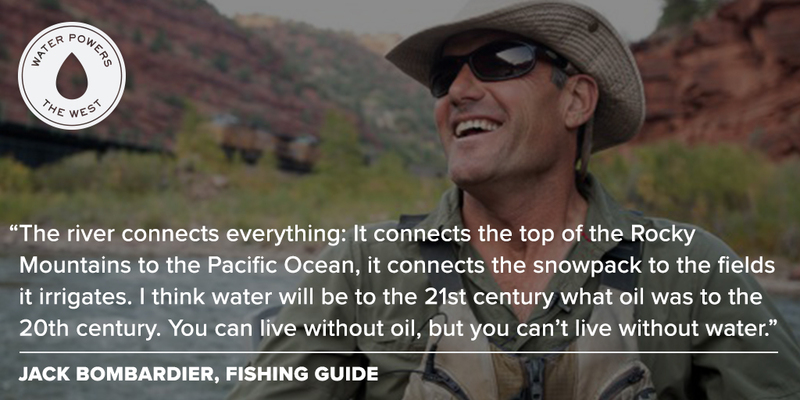 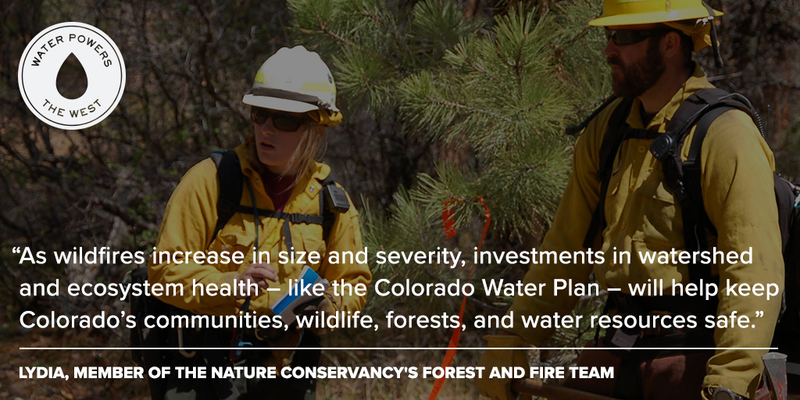 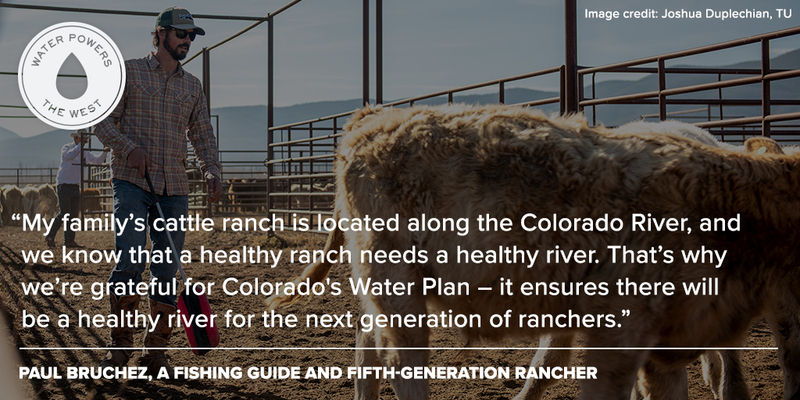 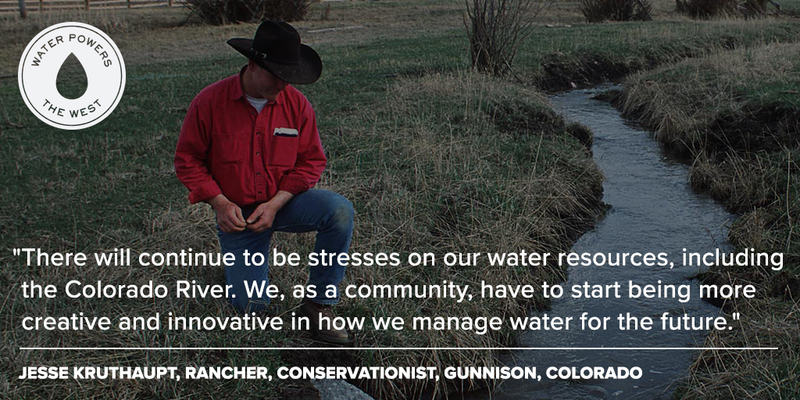 Below you’ll see stories from a firefighter that relies on the river to protect nearby communities, a rancher whose family has contributed to the nation’s food supply for five generations, and a grandmother who wants to raise her family with a healthy Colorado River. 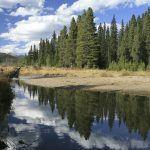 The stories below are a poignant reminder of the urgent need to protect and conserve this precious resource for generations to come.